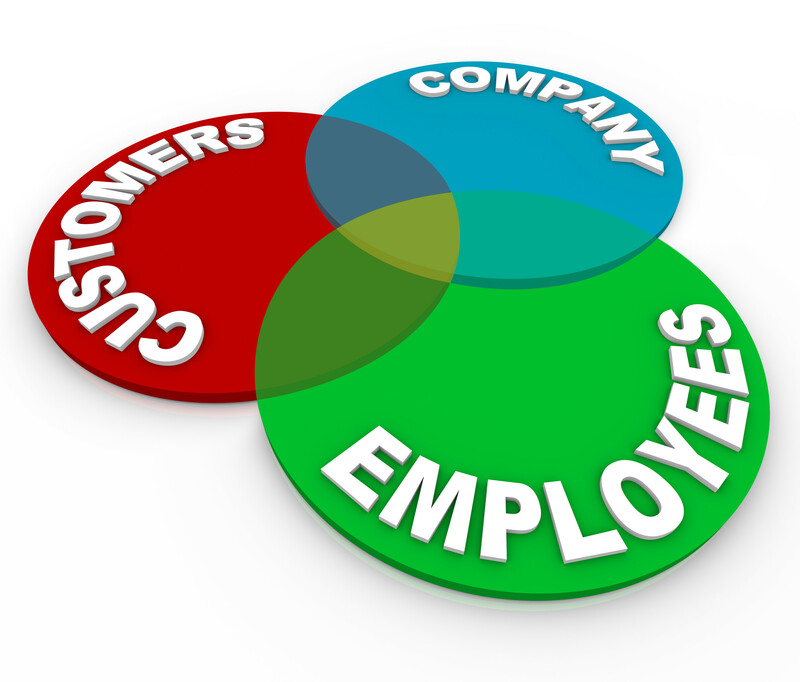 Every organization views Customer Service as a critical function for their business. It has a significant impact on your Voice of the Customer (VOC). Customer service is on the front line of interfacing with the customer, but it isn’t the only function that interfaces with your customers. Finance, Shipping, Sales and Marketing also play an important role in customer service. The Customer Service group acts as the interconnection between the customer and all of the various functional activities inside your business. As it turns out, this complex set of functional interactions requires a well-orchestrated set of business processes and in most of the businesses we work with, these business processes often fall short of meeting the needs of the customer. It frustrates everyone: the customer and your people. So even though you may have the best people answering the phones or chatting on line with customers, the interaction of all of your business processes can leave customers dissatisfied with your company. How long does it take to answer the phone? What is the response time to a customer’s needs? How many calls are dropped? What are the wasted efforts inside the Customer Service organization? How effectively is Customer Service leveraging technology? How well does your company leverage Customer Service in upselling, introducing new products, etc.? How do policies in other functions such as finance impact VOC? What are the system limitations inside the company that negatively impact customer service? How do your Customer Service offerings compare to your competition and to best practices? How can you strengthen customer relationships? How does your customer service strategy fit with the expectations of your customers? As the Customer Service Value Stream Mapping process progresses, the people involved can quickly see where the process gaps are and implement simple projects to improve Customer Service effectiveness. Once the current state is clearly understood and improved, the company has a good foundation for developing future state objectives and developing the strategies for meeting those objectives through short-medium-long term programs which address both operating and strategic gaps. We have found that most organizations truly don’t understand how Customer Service and their customers are impacted by internal business processes and policies. As a result, they don’t have the ability to significantly improve their VOC metrics or differentiate themselves in their served markets. How well do you understand the current state of Customer Service in your business? If you want to find out how Value Stream Mapping can be used in your organization to step up your Customer Service game, feel free to contact Group50 at (909) 949-9083, drop us a note at info@group50.com or request more information here. Jim Gitney is the CEO of Group50® and specializes in applying Value Stream Mapping to Customer Service. Jim and the Group50 team are all former executives with well-known manufacturing and distribution companies who understand what it takes to significantly improve Customer Service inside a company. Group50 has designed a series of strategic assessments, workshops and strategic execution tools that provide management teams with key insight to their business and the support required to effectively implement major strategic change. You can reach Group50 at (909) 949-9083 or send a note to info@group50.com.